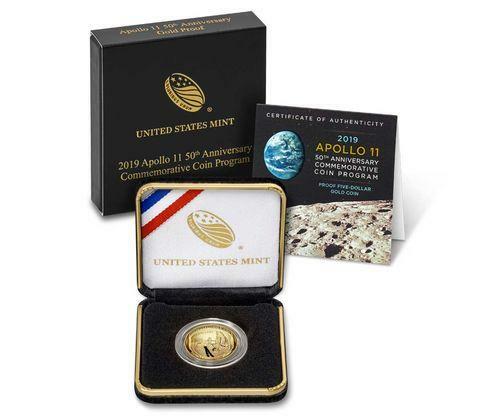 The 2019 United States Mint Proof Set® went on sale this March. 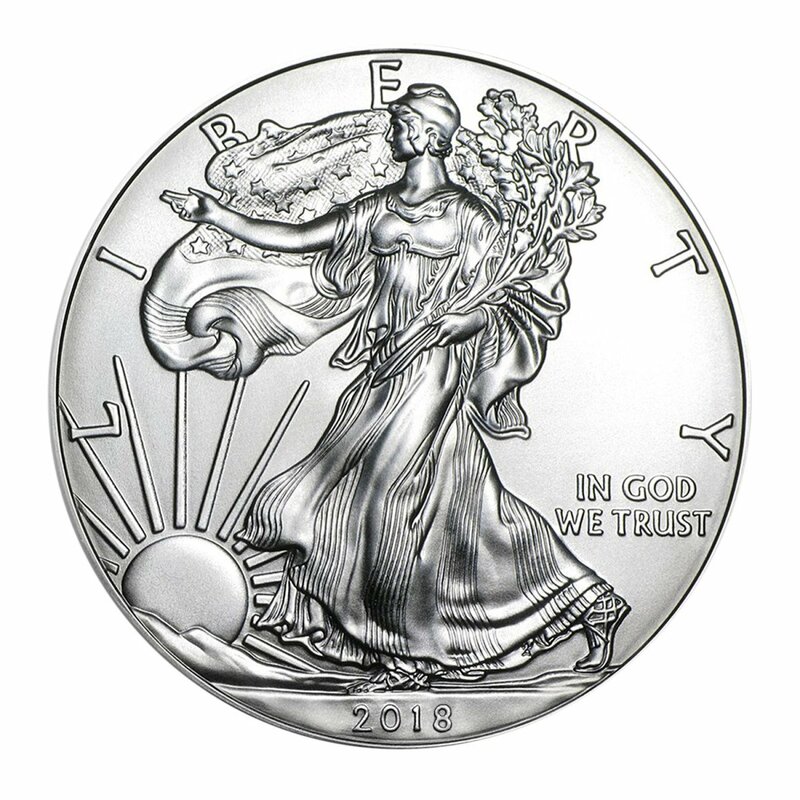 It features 10 proof coins encased in two clear plastic cases in a sleeve depicting the Washington Monument at sunrise on its cover and photos of the America the Beautiful landmarks that appear on the quarters inside on the back. 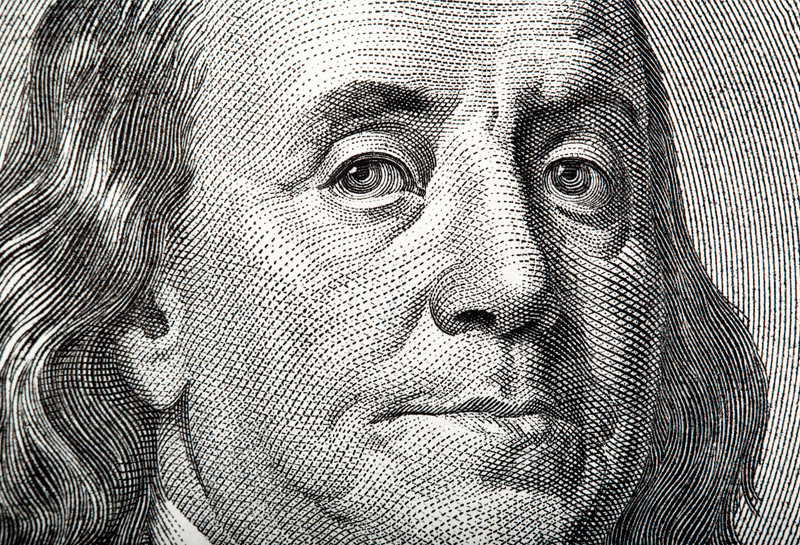 This year’s theme for National Coin Week is "Discover the Past, Envision the Future."